The Communist Party in Russia has vowed to return to power through parliamentary or ‘revolutionary methods’. 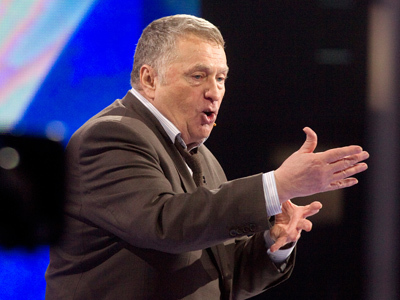 The leadership says the party should be the major opposition in Russia. ­The party has been holding a plenary session over the weekend. “We have to put together street protest, a solid program and professional law-making activities. 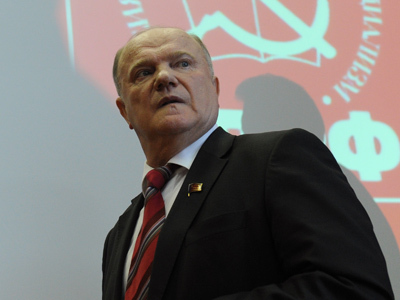 And this will work out,” the party head Gennady Zyuganov told Kommersant daily, commenting on Lenin’s principle of “the alteration of parliamentary and non-parliamentary forms of struggle”. He believes, Communists stand every chance of success. 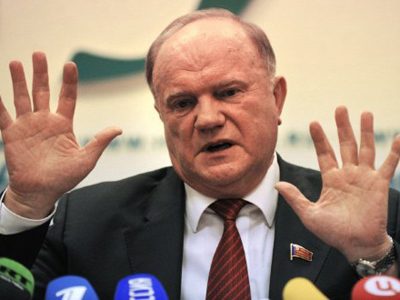 “We have now regained the position from which we were squeezed off as a result of Kremlin intrigues,” Zyuganov said. Indeed, during the parliamentary election on December 4, the Communist party received almost 20 per cent of vote and its rating currently varies from 17 to 20 per cent depending on the region. The Communists insist the March presidential election was “illegitimate, unfair and non-transparent”. 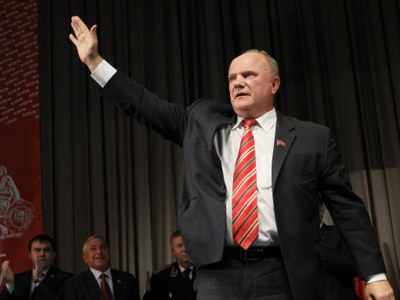 Ivan Melnikov, Deputy Head of the party, pointed out the recent wave of protest is a “fertile ground” for “recapturing the initiative”. In their antagonism with the government, the Communists do not see any worthy allies and say they can only count on themselves, Melnikov added. One of the party’s strong points, in his opinion, is its distance from both the authorities and “liberal revanchists”. At the same time, he does not rule out partnership with certain opposition leaders such as the head of the Left Front Sergey Udaltsov. To make their plans a reality the Communists say they need to renovate the party and get new Communist deputies elected to regional and federal legislatures, as well as strengthening the left protest movement. These goals have become the party’s top priorities.